I am very pleased to announce that I have been invited to pitch up my bench at the European Woodworking Show at Cressing Temple on 12 and 13 September this year! I will be working on the parlour guitar and demonstrating some lutherie techniques over the course of the weekend. I also plan to have both my Anarchist’s Tool Ches and Esmerelda in tow. If you are planning to attend EWS 2015 then please do take the time to stop by my bench and say hello; it will be great to meet new readers and say hi to some old friends. 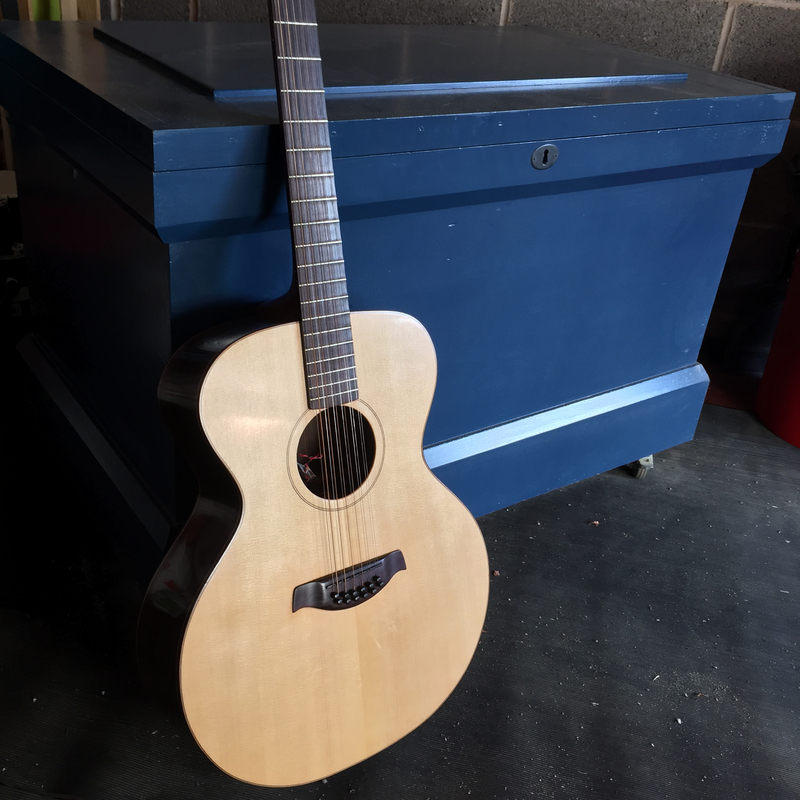 This entry was posted in Anarchist's Tool Chest, Esmerelda, European Woodworking Show, Furniture Making, Lutherie, parlour guitar by overthewireless. Bookmark the permalink.